CCRM Orange County was created through a partnership between Drs. Mark Kan, Sharon Moayeri and William Schoolcraft, and is dedicated to providing patients with industry-leading quality patient care and outcomes. 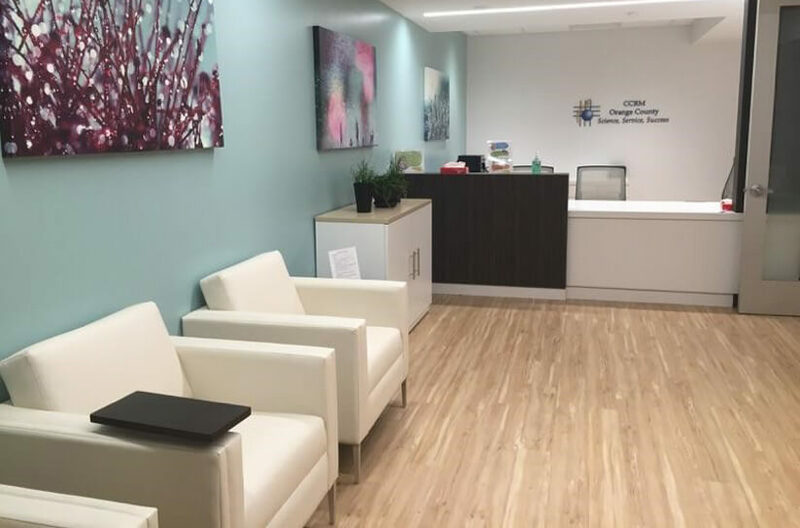 The California facility houses an all-inclusive fertility center with an on-site clinic, surgery center, IVF laboratory and clinical laboratory. Finding the right fertility doctor is not always an easy task when you are looking for a fertility clinic in Orange County that can accommodate your needs. The doctors at CCRM have a great deal of experience with different fertility issues and we feel confident that we can find a solution that will be best for you.